1. 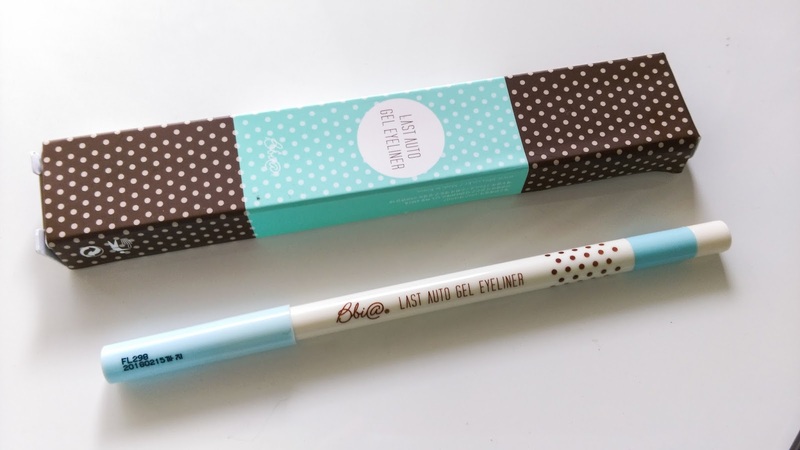 BBIA Choco Last Auto Gel Eyeliner #V1 Brownie – A waterproof plain brown gel eyeliner because I’ve had my current one for almost two years :’) It’s quite budgeproof and at times a bit difficult to remove but glides on ever so well. 2. 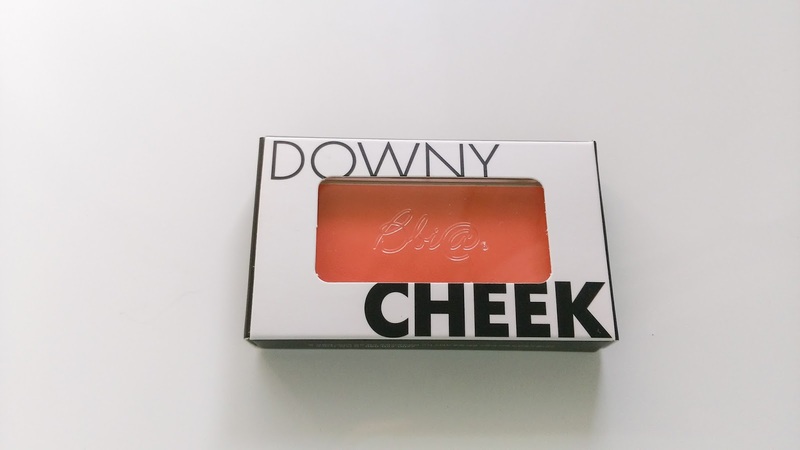 BBIA – Downy Cheek #5 Downy Coral – A fun coral blush that’s really travel friendly. 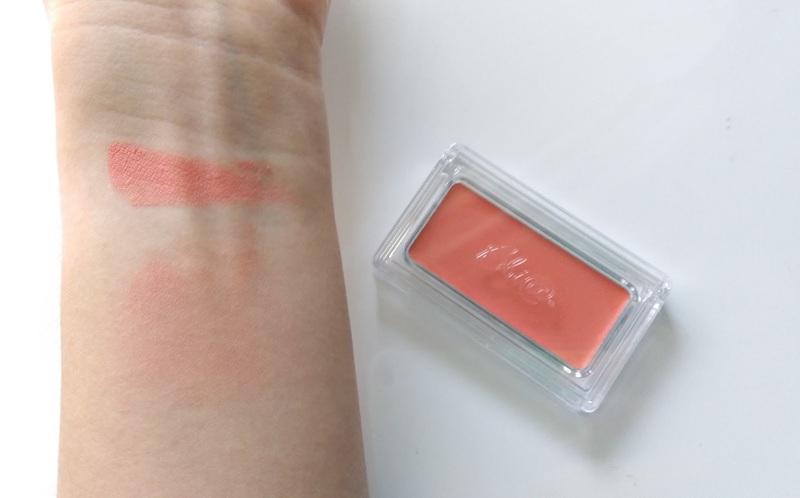 I’m not big on blush (pretty but I hardly wear them) so I’m trying out something subtle. Formula is crazy, practically melts at your fingertips. 3. 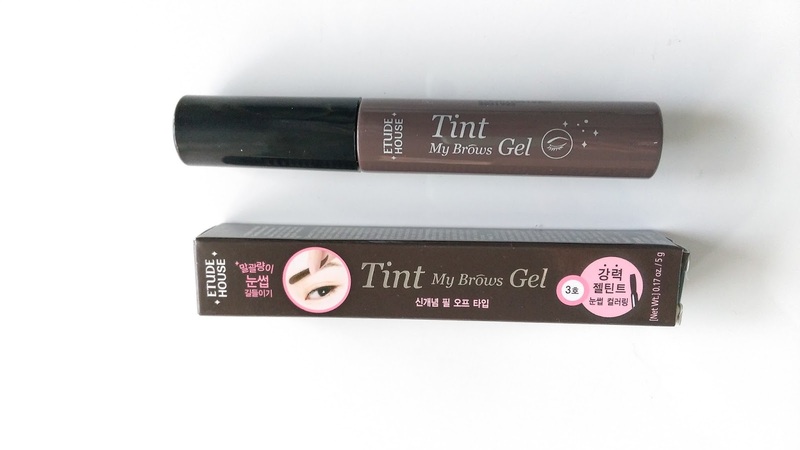 ETUDE HOUSE Tint My Brows Gel (5g) in #3 Gray Brown- saw the hype going around these and it really fascinated me! (why not give it a go ah?) I tested it out on my sister and myself for around 2.5 hours before removing and it’s holding pretty well on the third day. Definitely saves me filling in a lot of my brow but touch ups are still required. 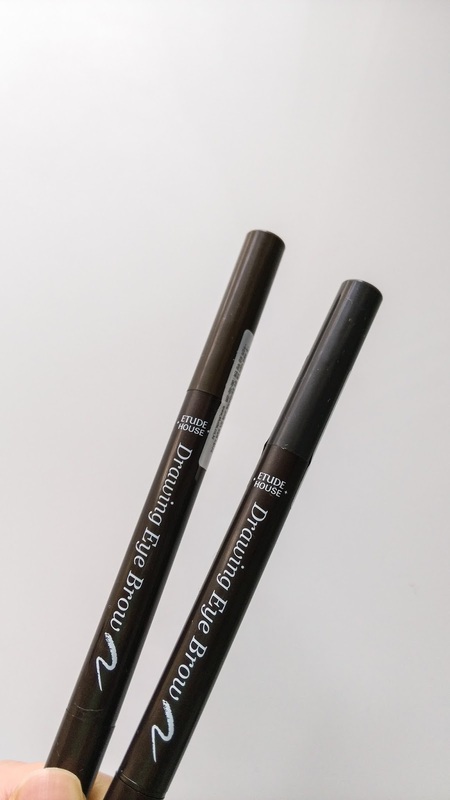 5.ETUDE HOUSE Drawing Eye Brow (0.25g) #1 Black Brown and #2 Gray Brown- kbeauty staples that have been sold out at wcosmetics almost all the time! Bought two because it was buy one get one free and in different shades because I’m not sure which one suited me better. I first discovered TOUCH IN SOL wandering through the aisles of a city Priceline store and saw a cushion compact :O like woooot. A sales assistant promptly came to me and gushed about how she loved their Flawless Skin Top Coat foundation (really cool packaging look it up!) 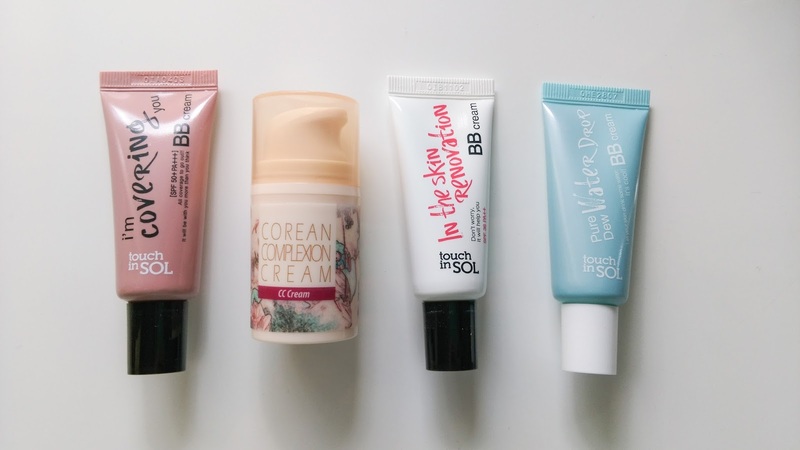 It’s the first Korean brand to hit Priceline shelves and I found them on Beautynetkorea. The price difference is crazy !!! The same foundation on Beautynetkorea was around $14 USD or $20 AUD… Most TOUCH IN SOL products in Priceline are around $40-$50 when you can get them on BeautynetKorea for no more than $15USD. Idek. 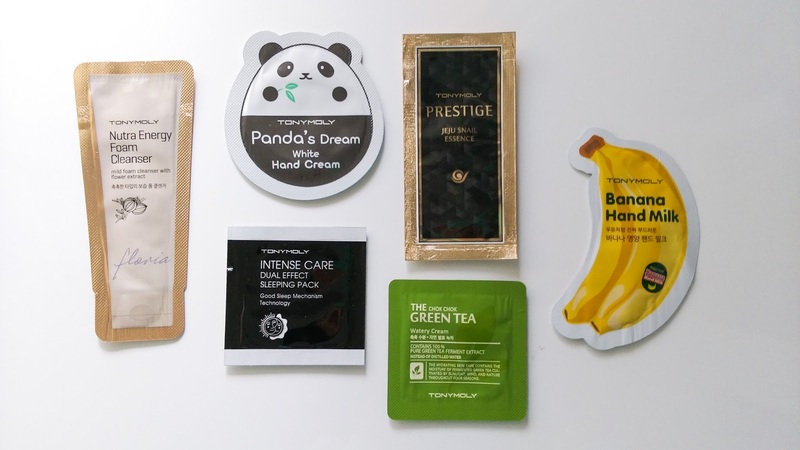 Last product (not pictured) is the Tonymoly I’m Real Tea Tree Sebum Pore Lotion (200ml). I tried out a sample of the lotion and fell in loveeee! And that’s the haul!! 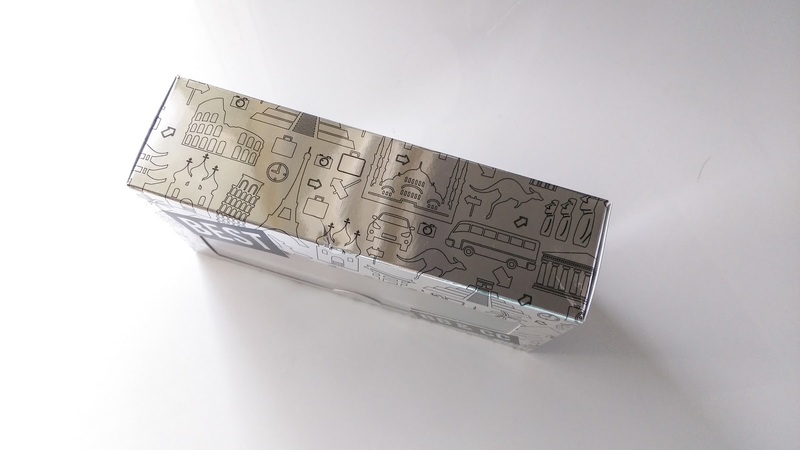 What products are you loving lately and have you tried Beautynetkorea? Cute haul! So crazy the markups of Touch in Sol in Priceline! How do the prices compare to W cosmetics? That blush looks so pretty! Congrats on passing your driving test too!Tasha // shiwashiful. Thanks Tashaaa! – the feeling is glorious. I was grinning like an idiot driving by myself for the first time…and yaass I am all for cute products !! haha, most of these products you can't get at Wcosmetics (they don't sell Touch in Sol) and there's the problem with accessibility/sold out shades so I'm okay with waiting for an order because prices are reasonable. Naisu! I have heard of Cosmetic Love but never tried. I have previously ordered from ibuybeauti and I think it's all up to which brands /sales are around. And OMG I KNOW I KNOW! my level of self control for beauty hauls is pitiful :') You are not alone !!! !